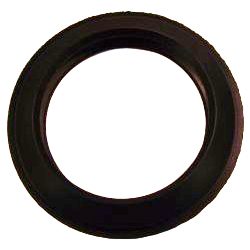 The 'o' ring fits inside the groove found halfway down the pump out socket. 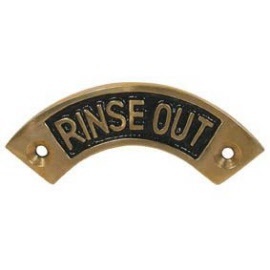 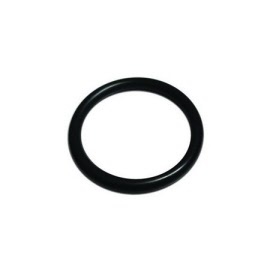 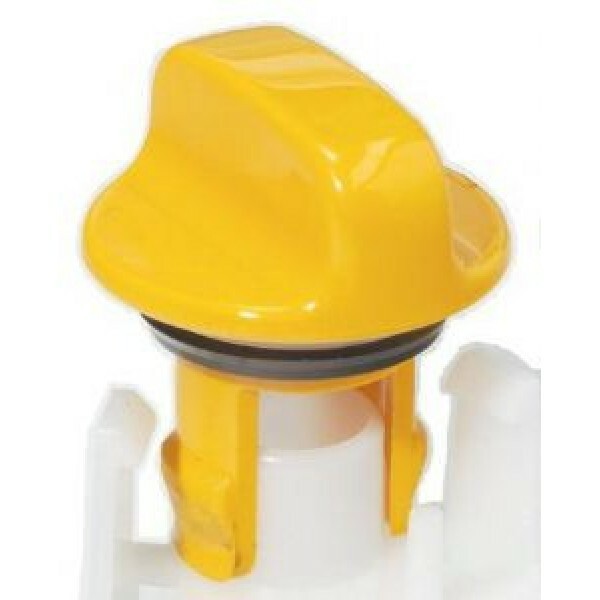 This allows the pump out probe to seal against the 'o' ring whilst emptying the holding tank. 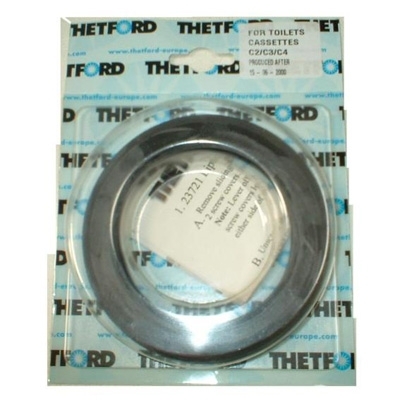 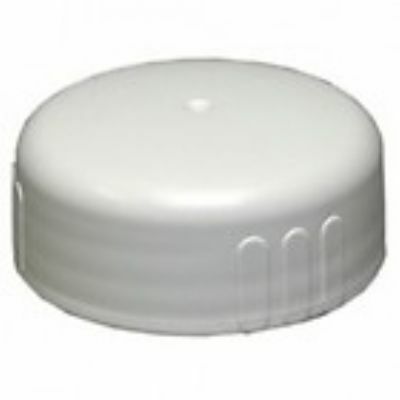 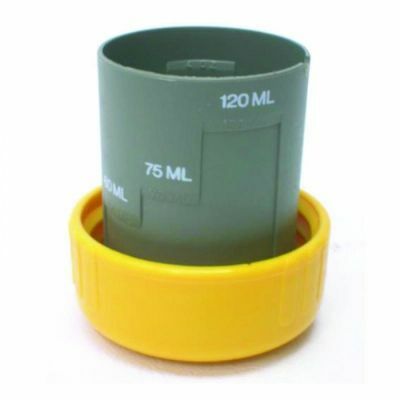 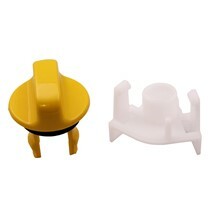 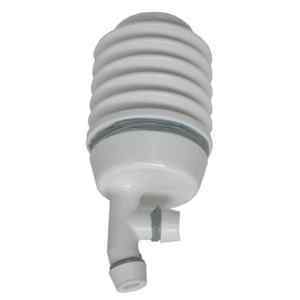 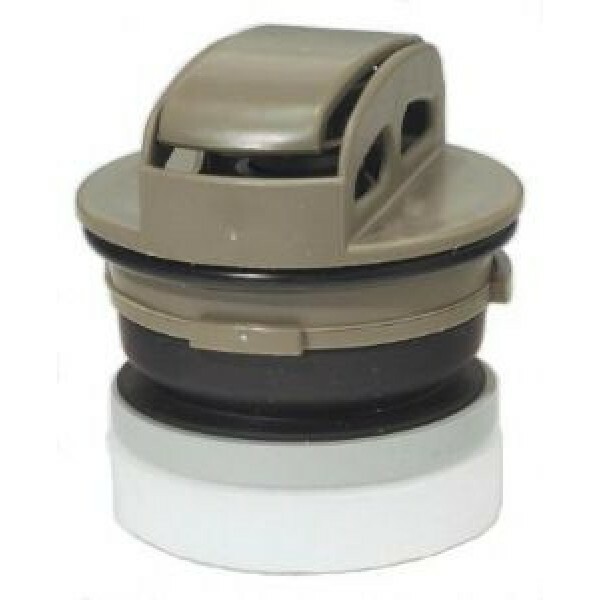 Dimensions: 2 1/8" x 1 3/4"
Thetford porta potti lip seal (07101). 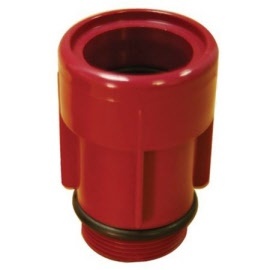 Suitable for use with,135, 145, 165, 235, 245, 265, 335, 345, 365, 465.